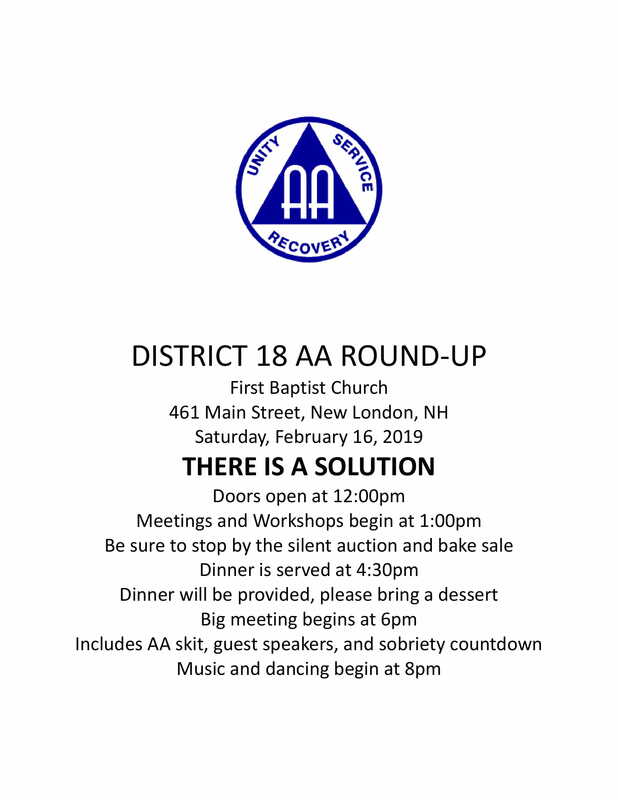 Meetings, workshops, silent auction, bake sale, dinner provided. Please bring a dessert! Music and dancing begin at 8pm.